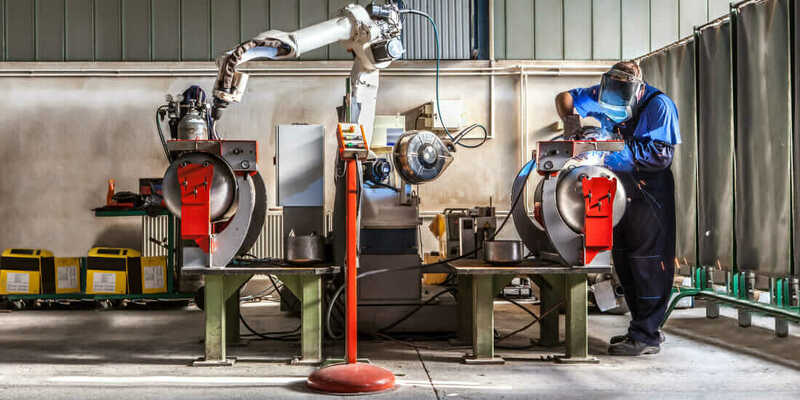 The typical factory often lacks the functionality to synchronize advanced machines, fully exploit machine data, and control factory assets—but that’s about to change. 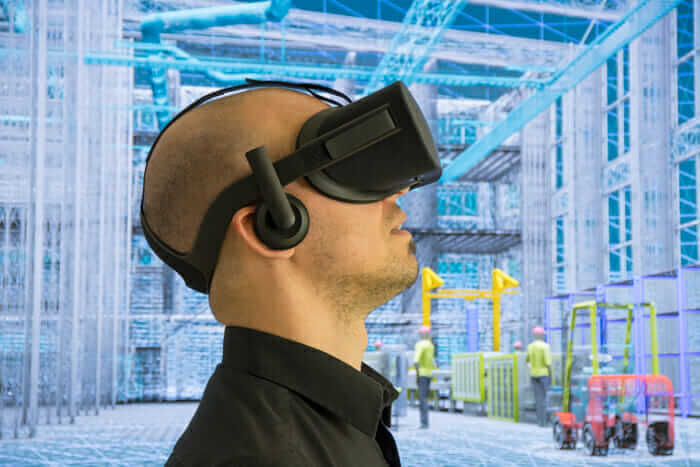 Technical innovation is reshaping traditional industries—take the impact of Building Information Modeling (BIM) on construction planning and smart devices in the energy sector. Manufacturing has experienced its own transformation, but the factory itself hasn’t fundamentally changed since Ford’s Model T production line in the 1920s. Customization, a trend that’s prevalent in the consumer market, is encouraging a new direction in industrial manufacturing. Customers are willing to pay more for quality and bespoke parts, and manufacturers are seeking different ways to take advantage of this. In addition, 5-axis CNC machines, robots, and additive manufacturing are helping manufacturers to make this possible. With 5-axis machines, manufacturers can create complex shapes faster compared to other common CAM solutions. Using design software, manufacturers can also preprogram high-quality tool paths to keep the production lines running overnight. Tasks that were previously manual and physically demanding can be performed more efficiently by machines, freeing up time for more complex and creative work. For example, tooling company Formaplex has been using 5-axis machining to meet time-critical deadlines, maintain quality, and improve efficiency. In the future, this will mean the engineer’s role will change even with humans and machines working together to create previously unimaginable products in a 24-hour factory. By working collaboratively with machines, we’ll be able to further techniques that are already having a huge impact on how things are being made. Additive is a key area here. The aerospace and automotive industries are leading the way in this technique, with parts being printed using multiple materials, combining their properties into something greater than the sum of their parts. What’s more, the future will bring the ability able to print whole circuit boards, which will be integral for the development the industrial Internet of Things (IIoT). For many manufacturers, production planning is often a live exercise, driven in part by bespoke, complex, and last-minute requests disrupting regular schedules. To consistently deliver to high standards, manufacturers are investing in agile tooling and design processes. While this can slash production times, there’s more to be done when it comes to perfecting planning tools to work your assets. 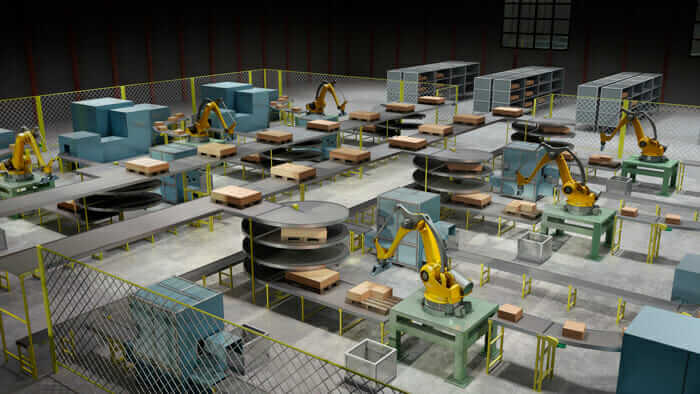 Manufacturers can learn from the advantages of incorporating simulation in the design process by applying the same technique for managing factory facilities. These tools aren’t available yet, but soon manufacturers will be able to create a simulated digital twin of the factory. In doing so, bottlenecks and inefficiencies can be smoothed out to improve the working factory. This development isn’t too far away—take the BIM approach that’s completely revolutionized construction. Soon, people will be able to simulate the entire manufacturing process. This will lead to manufacturers and designers working more closely together as the entire workflow, from design to manufacture, will be preimagined and perfected before the work takes place. Connected devices are a pillar of the next step in the industrial revolution, and the factory of the future will be driven by innovation in this area. Customer demand is accelerating this, and early adoptive industries, such as automotive, are reaping the rewards. 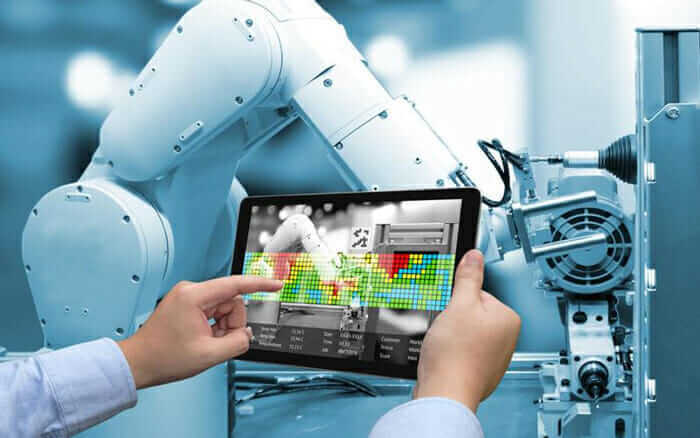 Manufacturers are already using sensors to perfect and monitor how things are made and are even inserting connected devices into the end product to track its performance afterward. This is only scratching the surface of what can be achieved. To harness all this data and use it to its full advantage, designers and manufacturers will need to come together to test what is possible in the factory of tomorrow. Designers and manufacturers will also need to work closely with software-development and data-analysis teams by having connectivity in mind from the very start. Without these close relationships and new ways of working, the IoT and factory 4.0 won’t be able to reach their full potential. Manufacturers will truly start to see the benefits when they look to combine all three trends to create the factory of the future. The tools and technologies are out there now or are currently in development, and forward-thinking manufacturers must plan for these opportunities. This year and next is the time to take the first steps toward reinventing the factory. Article by Pete Baxter, Autodesk vice president worldwide, digital manufacturing sales. A version of this article appeared previously at Eureka Magazine.